The following blog article is brought to you by our Real Estate Workout Team which is comprised of attorneys Kevin P. Fiore, John A. Lapinski, Leslie R. Horowitz, James A. Arico, Joel A. Goldman, and Kimberly S. Winick. Consideration of possible workout scenarios should begin as soon as possible following the appearance of difficulties with applicable performance indicators (e.g. income stream, construction schedule, cost overruns) of a property. Loan workout negotiations may prove to be more fruitful if commenced before the borrower is in default under its loan obligations. Before approaching the lender, a borrower should develop a workout plan that reflects light at the end of the tunnel for a lender. A successful plan is forthright about the existence of the problem, identifies the roots of the problem, sets forth a well-detailed feasible business plan and a proposed restructuring of the loan, explains why the loan should be restructured and how the restructuring will assist the borrower through the economic downturn. Most importantly, the plan must make clear when and how the lender ultimately will be repaid. If the ultimate repayment necessitates a discount on the original loan obligation, the workout plan must explain with particularity why it is to the lender’s advantage to permit the borrower to retain control and possession rather than simply to take the collateral and deal with it as its own. By addressing the problems early, the borrower may be able to develop a workout plan that involves a new cash infusion at the front end. 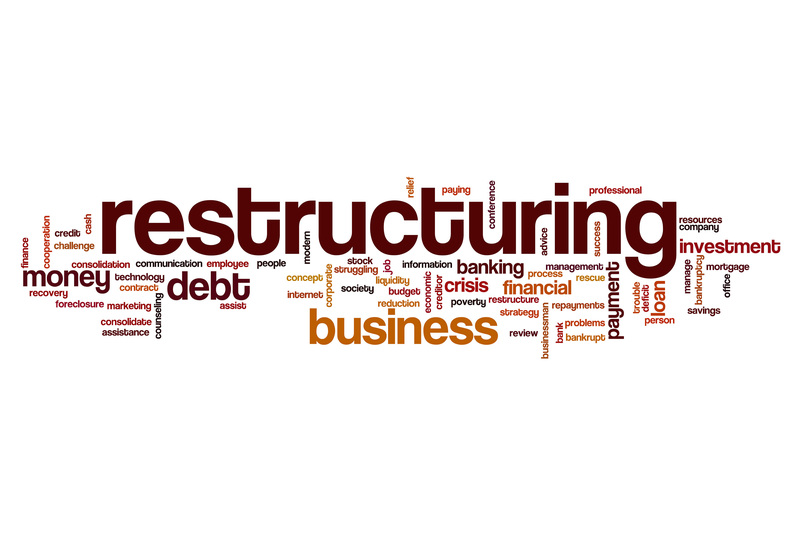 If the borrower has no cash at the time it is seeking restructuring arrangements, the borrower will face great difficulty in (a) developing a viable workout plan or (b) funding an adversarial relationship with its lender. The borrower needs to remember that, absent voluntary arrangements with the lender, the borrower and lender will be forced into an adversarial relationship, in which event the lender is likely to prevail unless the borrower has a “war chest” with which to engage in the adversarial proceedings with the lender (which, of course, may lead to a more intelligent approach to the problem by the lender). The success or failure of a borrower’s loan modification/workout arrangements with its lender will largely depend on the experience of the lender’s workout group and the position of the lender vis-à-vis its regulatory obligations, if any, to the bank regulatory agencies. As initially noted, lenders, depending upon their circumstances, are reacting differently to troubled loan scenarios. There is no one size fits all approach to troubled loans, but one thing is certain: the sooner the problem is considered, the more options the troubled borrower will have in achieving either a successful workout or salvaging any remaining equity in the troubled property. Thank you for joining us on CIarkTalk! We look forward to seeing you again on this forum. Please note that views expressed in the above blog post do not constitute legal advice and are not intended to substitute the need for an attorney to represent your interests relating to the subject matter covered by the blog. If you have any questions about the article, please feel free to contact our office at 213-629-5700.